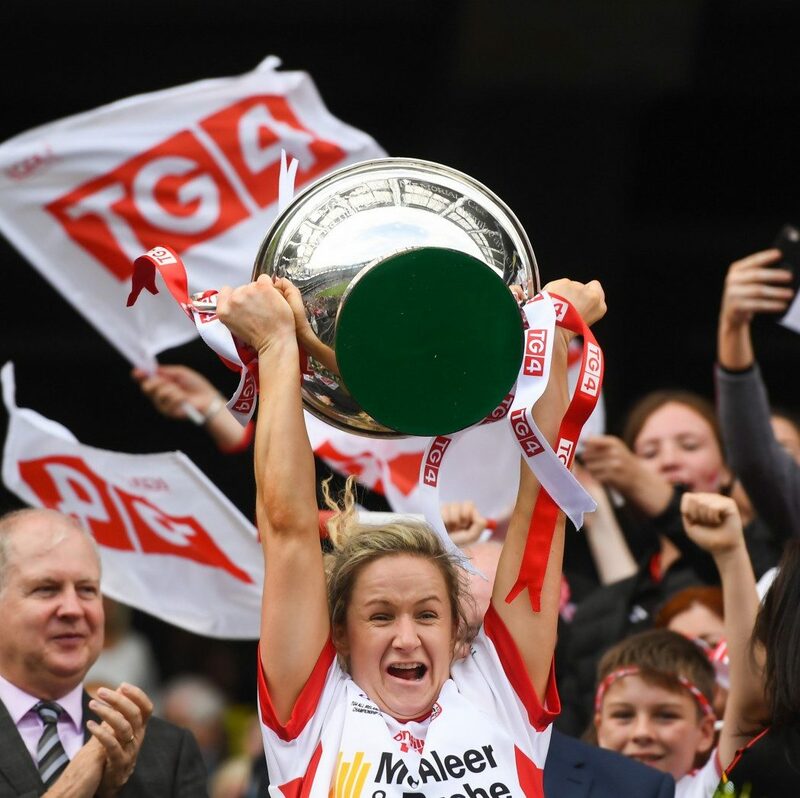 Tyrone stalwart, Gemma Begley has called time on a glittering inter-county career. 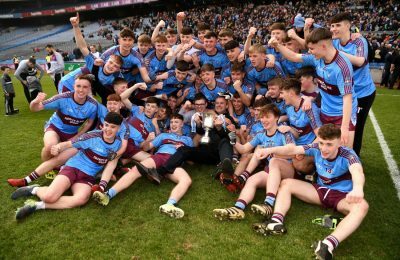 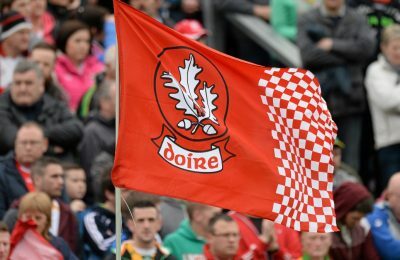 The Carrickmore native led the Red Hands to the TG4 All-Ireland Intermediate Title in Croke Park last September, in what will be her final actions in the red and white of Tyrone. 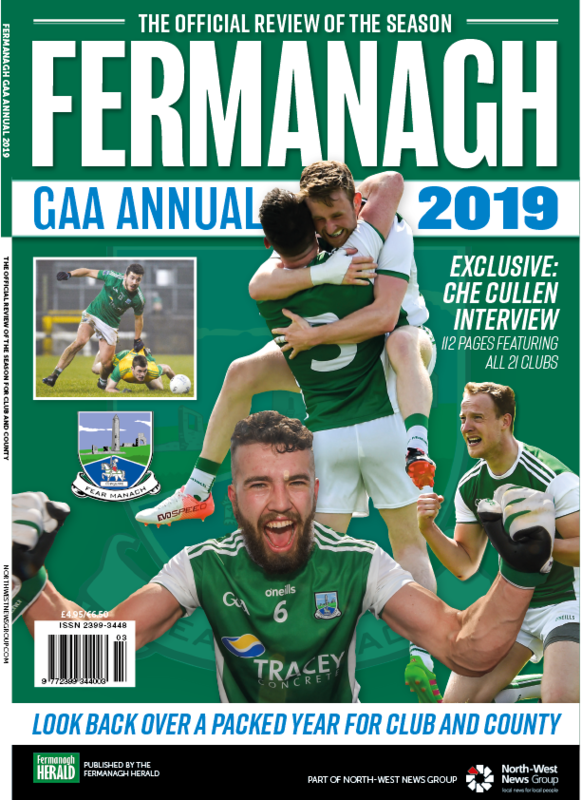 Begley, an official for the Women’s Gaelic Player’s Association will continue to line out for her club, Carrickmore next year. 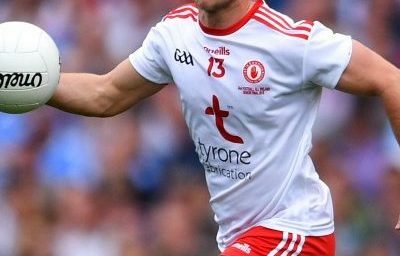 The former, All-Star forward confirmed the decision to team manager Gerry Maone and the current squad which will represent Tyrone in senior football next season. 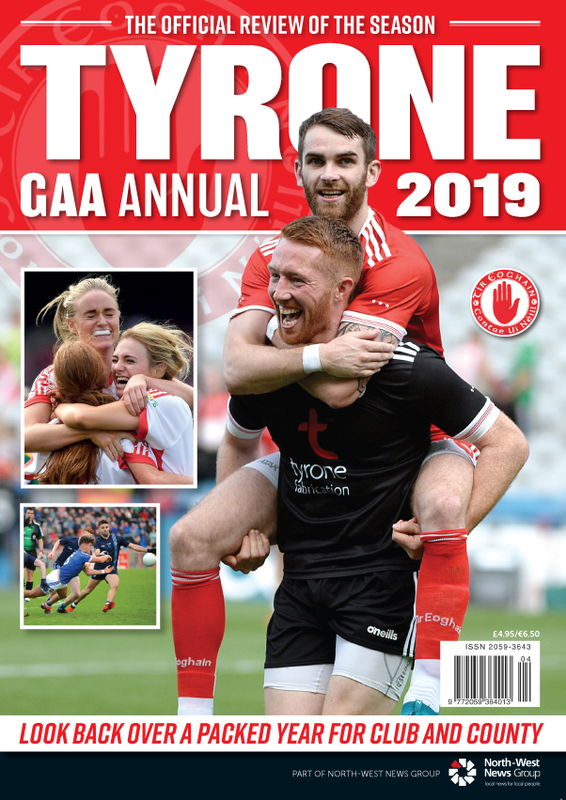 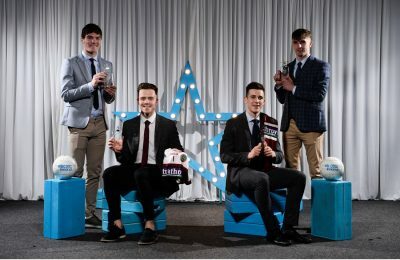 Tyrone return to senior ranks after losing out to Dublin in the All Ireland Senior Football Final back in 2010 with Begley the star of the team.